The trick of wearing a rubber band around your wrist and flicking it to cause a little jolt of pain to boost self-control is almost as old as the rubber band itself. 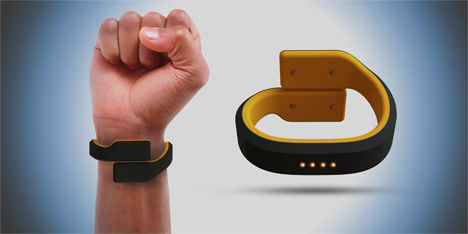 Stanford graduate Maneesh Sethi set about automating the wrist pain action with a wearable gadget called Pavlok. It’s a wristband that, according to its inventor, can help you form positive habits by giving you a little punishment for undesirable behaviors. Although the idea of using negative reinforcement – in particular, physical pain – to change behavior seems a bit barbaric, that is’t Sethi’s goal. The Pavlok actually relies on accountability to another person, which has been shown in studies to help people stick to their goals. After you program in your goals – walking 10,000 steps per day or cutting down on mindless Facebook time wasting, for example – your buddy gets to see how closely you’ve been following those goals. Your buddy (or “referee”) gets regular text messages informing them of your progress or lack thereof. If you’re slacking, the buddy gets to push the shock button and give you a little jolt. Some goals can be worked on without the intervention of a buddy. 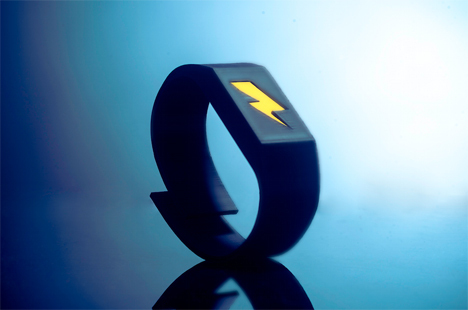 Waking up earlier, for example, is a goal that Pavlok can handle on its own. It acts as an alarm clock and vibrates at the designated time to wake you up. If you hit “snooze” one too many times, you get the jolt. To add insult to literal injury, the Pavlok system is also equipped to charge you money when you fail to reach your goals. This thing isn’t fooling around – it will seriously motivate you. Of course, Sethi points out that beta testers of the Pavlok and users of other behavior-changing devices (like fitness trackers) tend to self-sabotage their goals by “forgetting” to wear the device, which derails their efforts. 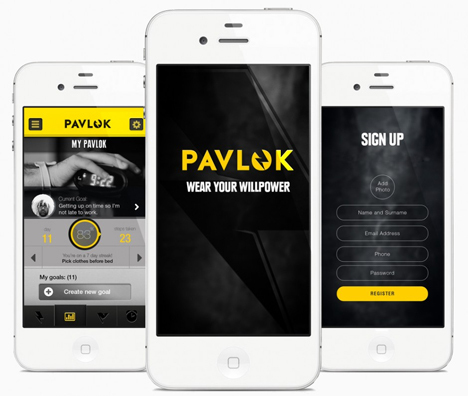 If you can manage to wear your wristband, keep up with your goals, and do what you should be doing, the Pavlok app can reward you with lottery tickets or other prizes. 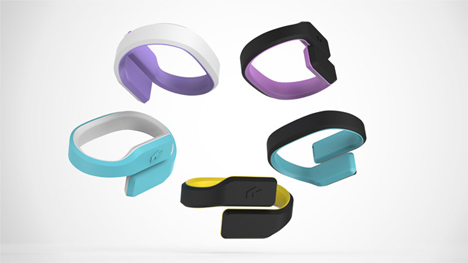 The wristband is expected to come with a $250 price tag and Sethi will soon be running a Kickstarter campaign to supplement the large number of investments his device has already attracted.